Diaphragms are hermetical seals between two spaces with media and pressures which, typi-cally, differ from each other. Good reverse bending strength, nearly universal chemical resis-tance, very good suitability for sterilization, temperature resistance from -60°C up to +200°C are just a few of the excellent main characteristics. 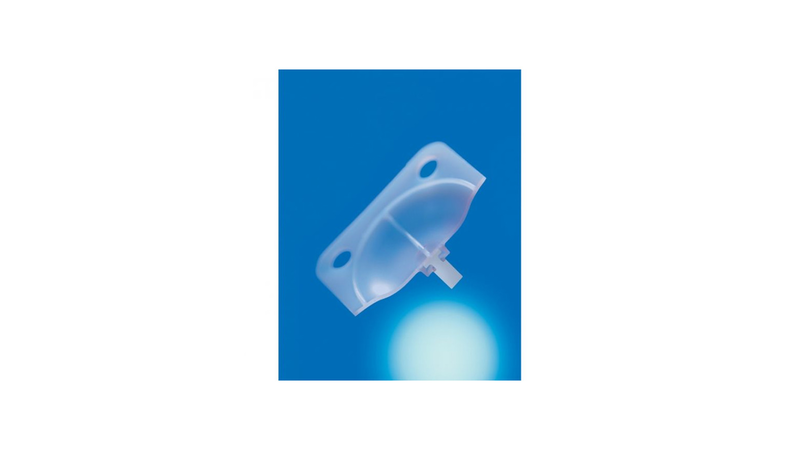 PTFE diaphragms are used in metering devices for the pharmaceutical and food industries as well as in pumps of the chemical industry and in painting technology.